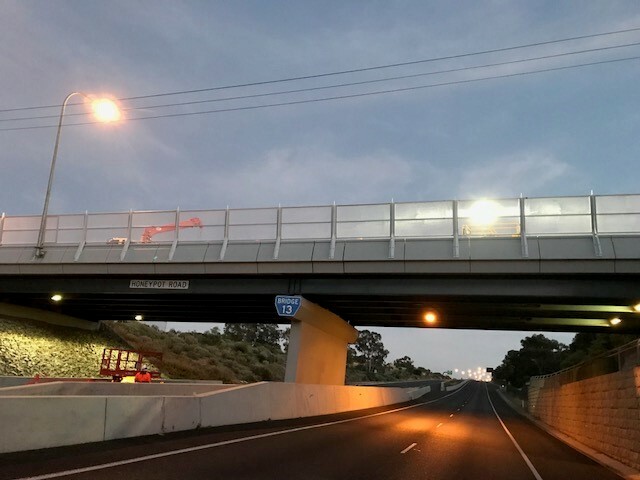 The final report of Adelaide Thinker in Residence Professor Fred Wegman, Driving down the road toll by building a Safe System,has been released. Minister for Road Safety Jennifer Rankine has welcomed the release of the report, which provides a comprehensive list of recommendations to guide road safety policy in South Australia. Professor Wegman is one of the world’s most respected road safety experts, and his home country, the Netherlands, is one of the world leaders in road safety.